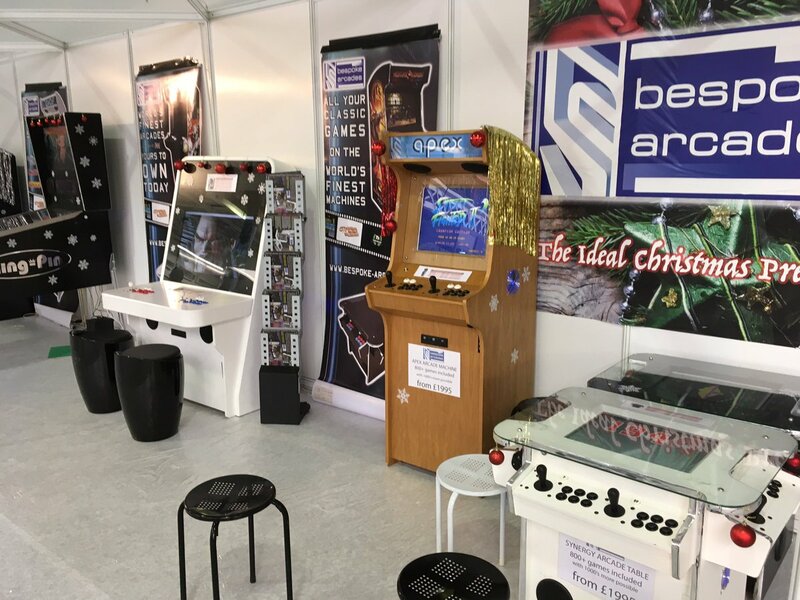 Here at Bespoke Arcades we’re very excited to announce that we’ll be returning to the Ideal Home Show at Christmas at the end of this month. 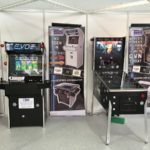 This year, the show will be held at the Olympia in London between the 21st and 25th November. 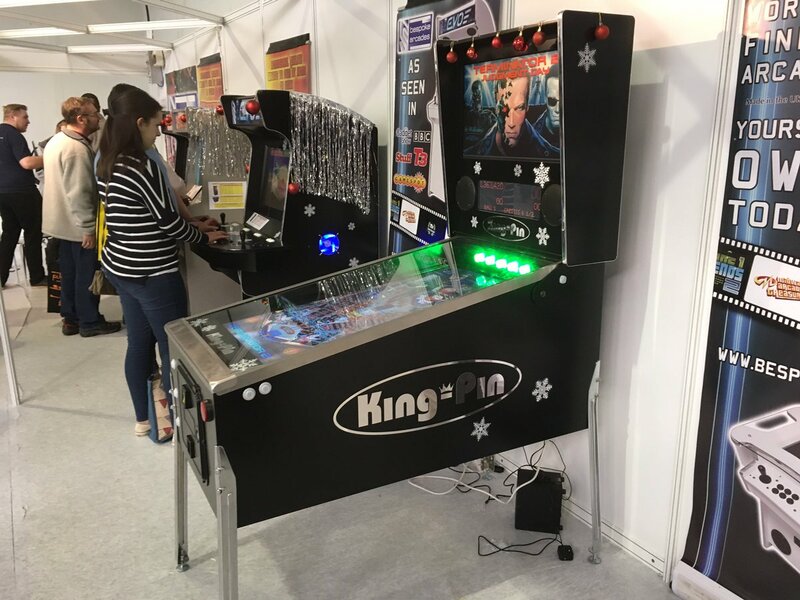 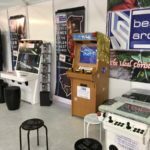 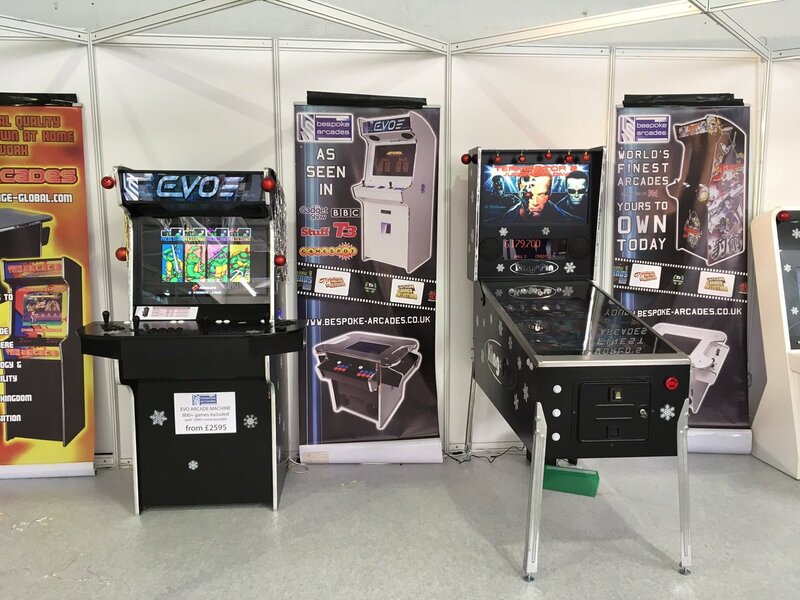 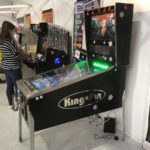 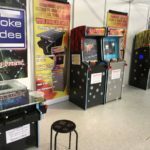 We’ll be bringing along a variety of our gaming products, including our flagship Bespoke Arcades cabinets, the budget-friendly GT arcade machines as well as our awesome King-Pin Virtual Pinball table range. 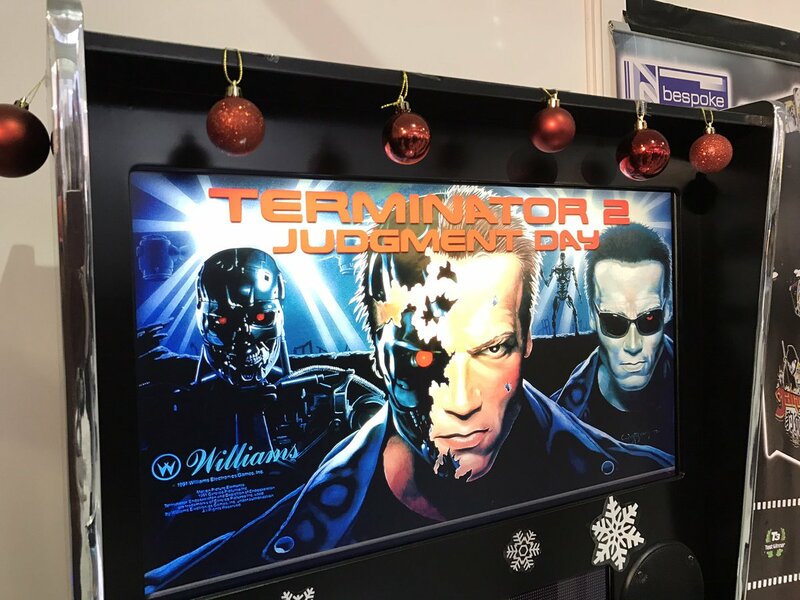 You can find our stand in the ‘Christmas Home’ hall at stand number ‘H337’. 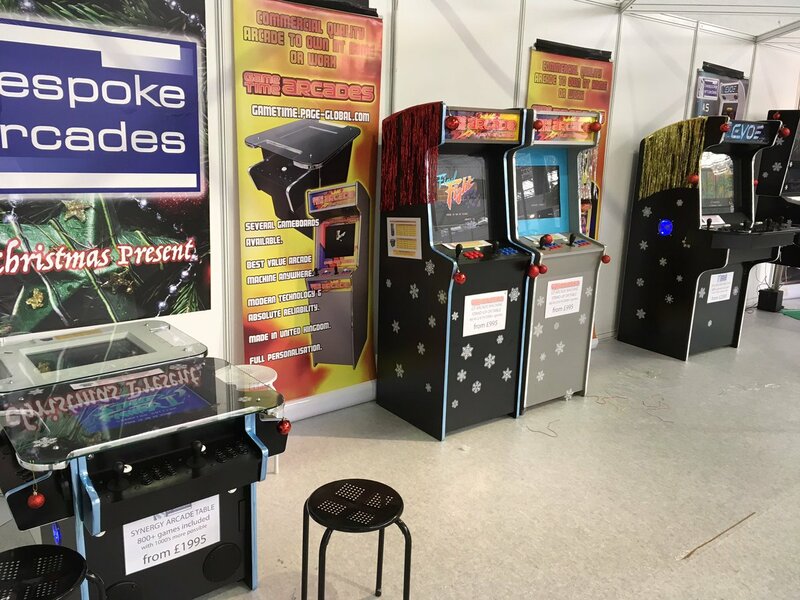 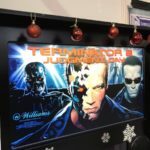 We’ll be exhibiting for the full event so if you were planning on coming down to try out our arcade cabinets, or even just to say hi, please do let us know. 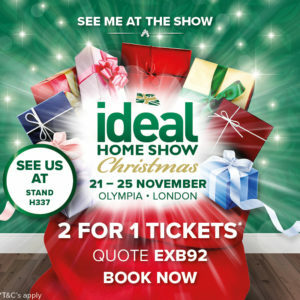 If you were interested in coming to see us at the Ideal Home Show and do not yet have tickets, we have an exclusive 2 for 1 ticket offer for our clients so please find this below. 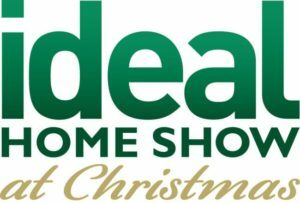 To use this offer, please just visit the Ideal Home at Christmas ticket booking website here, enter the discount code and select your tickets.